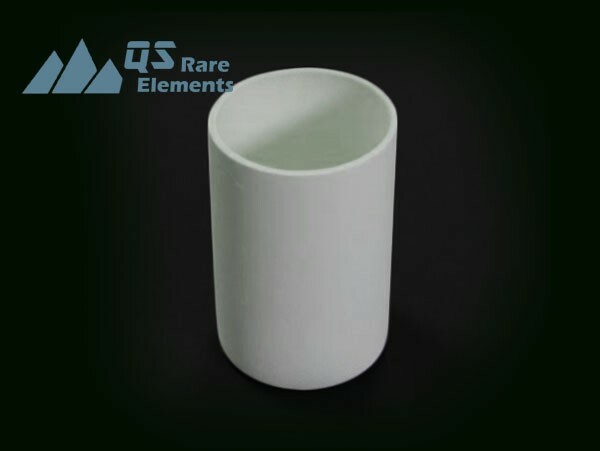 Aluminum nitride crucibles could withstand about 1300°C in air, without bulk oxidation, although the process started after 700°C. In vacuum, AlN decompose at 1800°C. 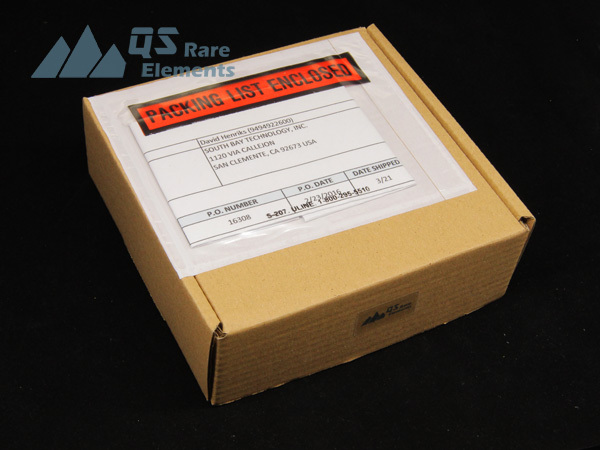 AlN melts at 2200°C, with inert atmosphere protection. In general, the working temperature for AlN products is 800°C in air, 1700°C in vacuum and 2100°C in inert atmosphere. 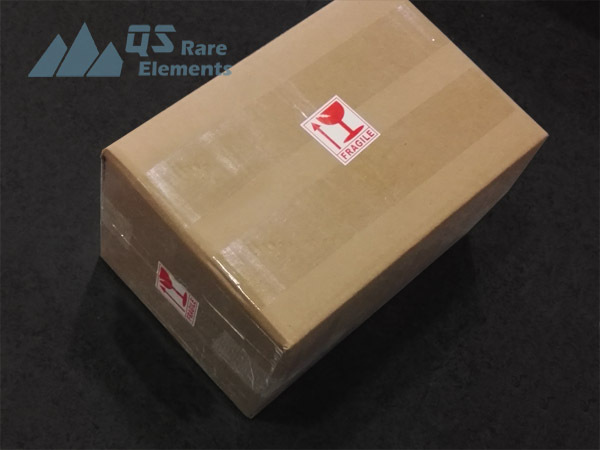 As a supplier of advance ceramic materials, QS Rare Elements is working closely with manufacturers of raw materials and ceramic machining capability to provide quality aluminum nitride products with highly efficient price. 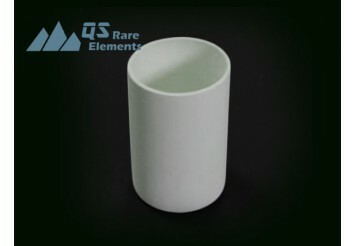 We are continuously providing aluminum nitride crucibles in large scale for multiple leading companies, universities and research organization. Please feel free to send us the drawing of your crucible and request a quote. 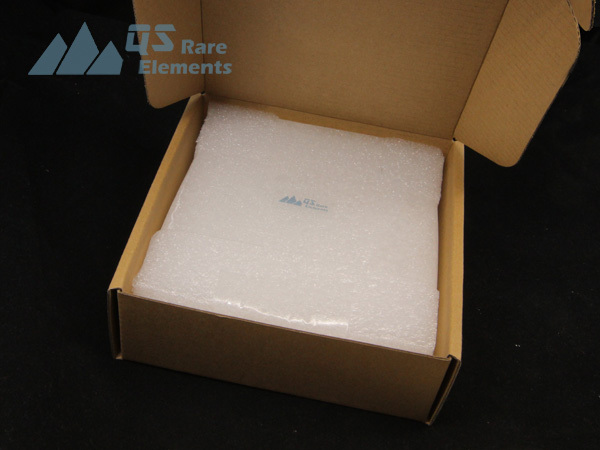 As a ceramic material, AlN material is quite fragile in a lot of cases. 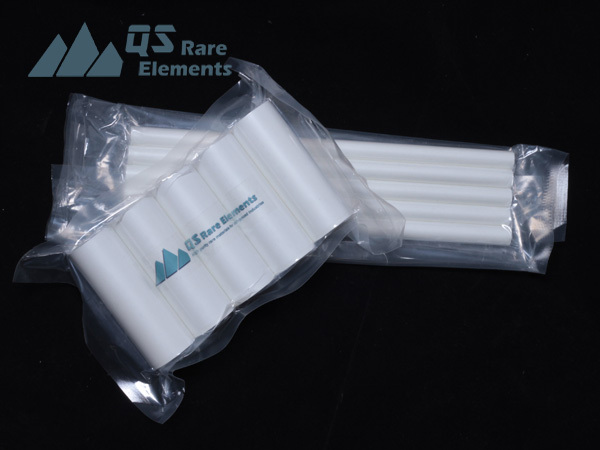 The aluminum crucibles are usually hold in plastic bags by vacuum, and protect with heavy foam.